Tessa Maurice, here. 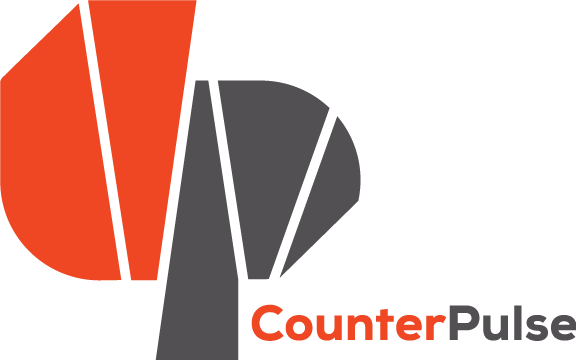 Your CounterPULSE Outreach Intern. Watch this vid interview of the crazy/beautiful Curtis/Raya and Todd. If after watching this vid you feel the desire to see Miss Raya Light in the flesh- come to CounterPULSE AUG 5th, 6th, and/or 7th at 8 PM.